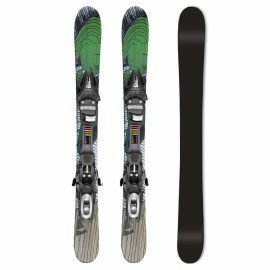 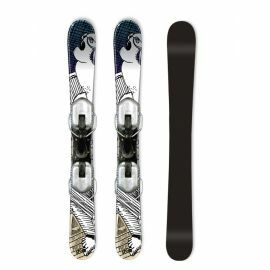 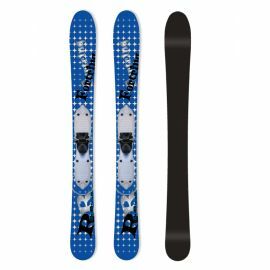 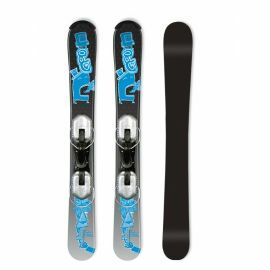 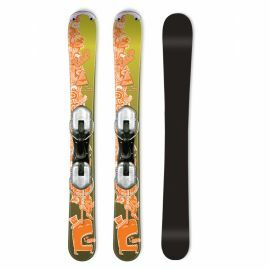 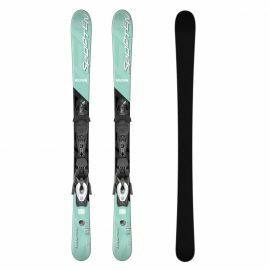 Snowblades, short skis named after Salomon Snowblades. 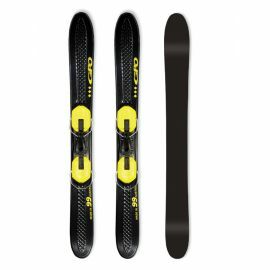 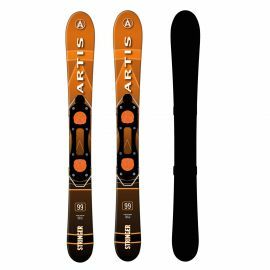 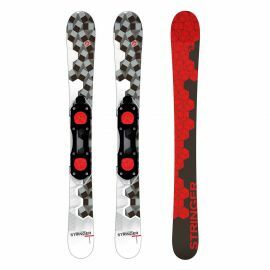 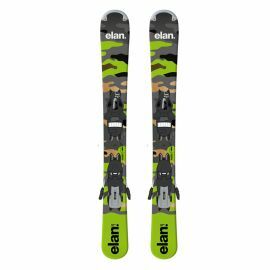 Ideal for quick short slalom curves and tricks on piste. 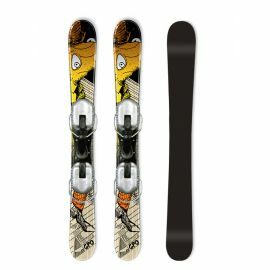 Snowblades There are 12 products. 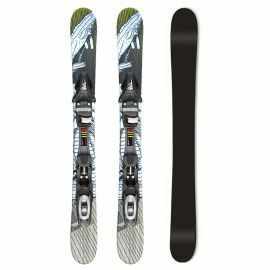 Short ski for experienced funcarvers and enthusiastic beginners.